I'm a UI designer who solves problems. I have 3+ years experience using web standards and usability best practices to design useful and engaging digital experiences. 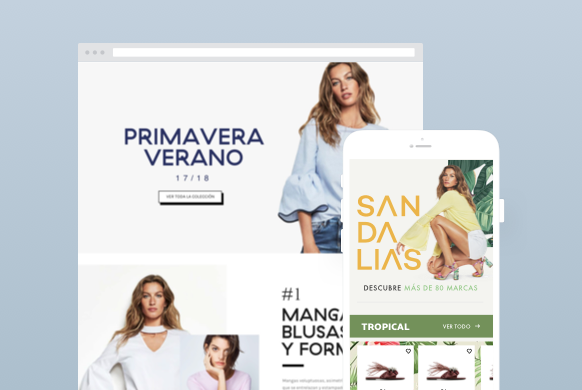 Falabella — A unique voice for e-commerce marketing campaigns. 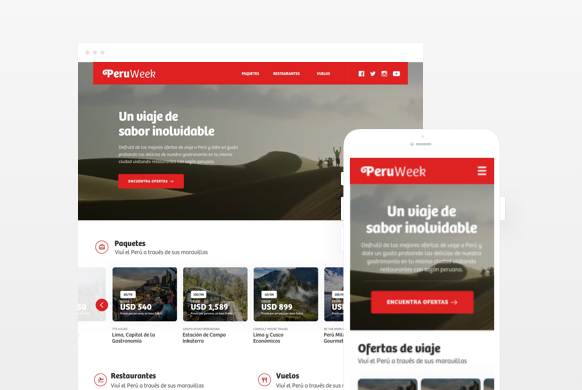 Promperu — A redesigned travel booking site that inspires people. 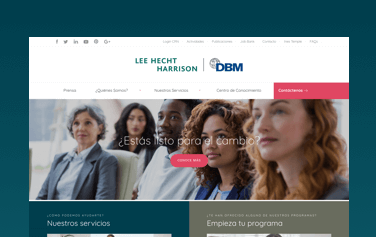 LHH DBM — A brand new digital experience for the businesses workforce transformation. 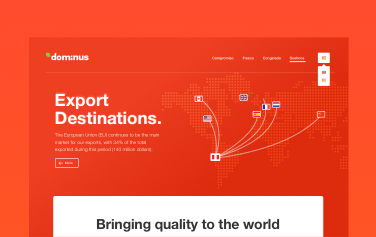 Dominus — Providing sensorial features of a unique experience. Mehdi — A new e-commerce experience inspired by the wisdom of nature. Dribbble, Twitter, Medium and Linkedin.